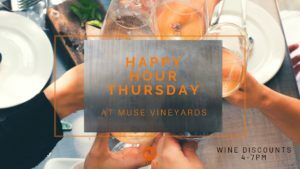 Join us every Thursday for drink specials from 4-7 p.m. Come keep warm by the fire with a glass of wine and something from our delicious food menu. Free Event, no reservations required. 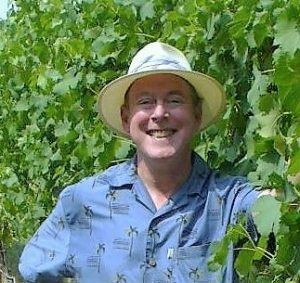 American Wine Society and the Circle of Wine Writers, and also has a website and blog focused on wines of the East at www.richardleahy.com. Aspiring violinist Jessica landed a job with a professional ensemble in New York City, and imagined that she had achieved her lifelong dream. But the ensemble proved to be a sham. When the group “performed,” the microphones were never on. Instead, the music blared from a CD. 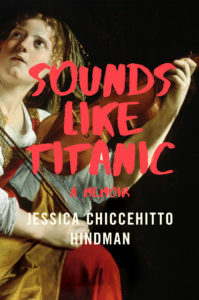 Her Composer was gas-lighting his audience with music that sounded suspiciously like the Titanic movie soundtrack, sending Jessica into crises of identity and disillusionment. Sounds Like Titanic is a surreal, often hilarious coming-of-age story. Jessica will have books available for purchase, and book-signing.